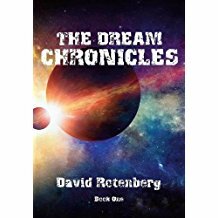 David's new series THE DREAM CHRONICLES, is now available online and in bookstores. 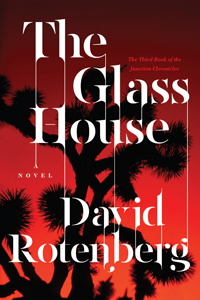 David Rotenberg's trilogy, THE JUNCTION CHRONICLES (published by Simon & Schuster), has been optioned by Don Kurt who produced the Emmy-award winning series Justified. TORONTO LIFE - must reads! 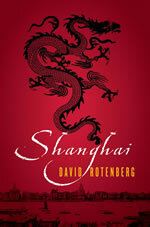 Feb 16, 2012- CJN review: "Hollywood courts local thriller writer"
NOTE: the film rights to Shanghai have been purchased by Darius Films. "Looking for leads" - Actor Scott Speedman is profiled in this August 14, 2004 Globe and Mail article by Sarah Hampson. In 2003, David established a private acting studio, Professional Actors Lab dedicated to the continued training of actors working mainly within the film and television medium. To learn more about Professional Actors Lab, click here.